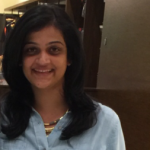 Skin experts suggest that it’s ideal to stick with the same brand for your skin care products as much as possible. Though it may sound like too much effort, it’s not impossible because there are some really good brands out there. 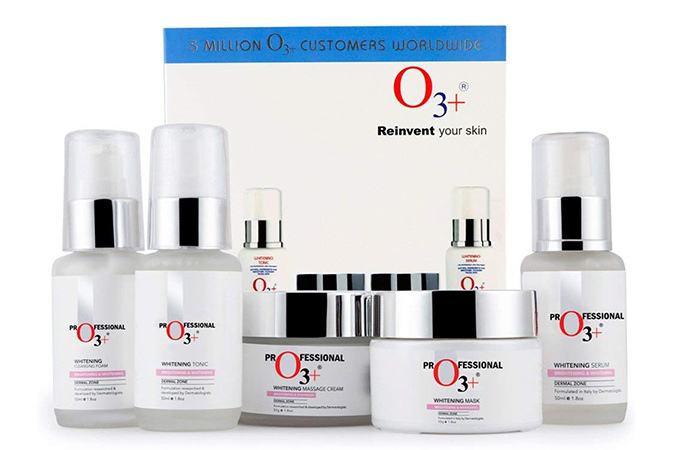 O3+ is one such reliable skin care brand. 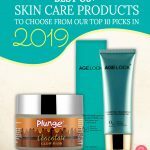 It has been at the top of the skin care game for over 30 years now, giving us products that offer professional results at a super reasonable cost. 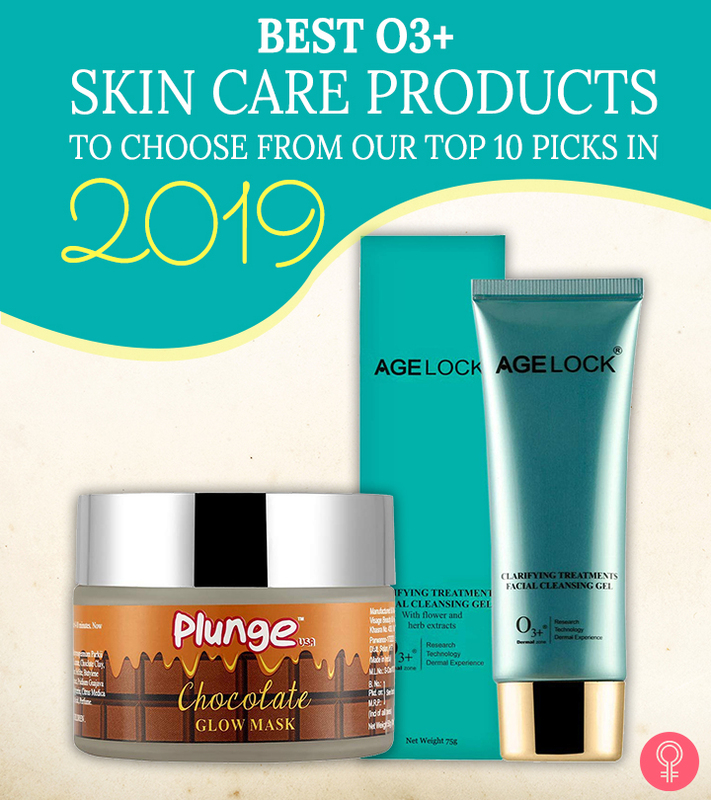 We’ve rounded up some of their best-sellers and highly rated products. Check them out here! The O3+ Brightening & Whitening Facial Kit is the perfect at-home facial kit that delivers professional results. The best thing about it is that you can also use this kit as part of your daily skin care regimen. The elaborate five-step regimen can be altered depending on how and when you use it. Start with the cleanser and end with the serum, skipping the whitening mask for everyday use. You can also start with the cleanser and whitening mask followed by the rest of the routine if you want to deep clean your skin. 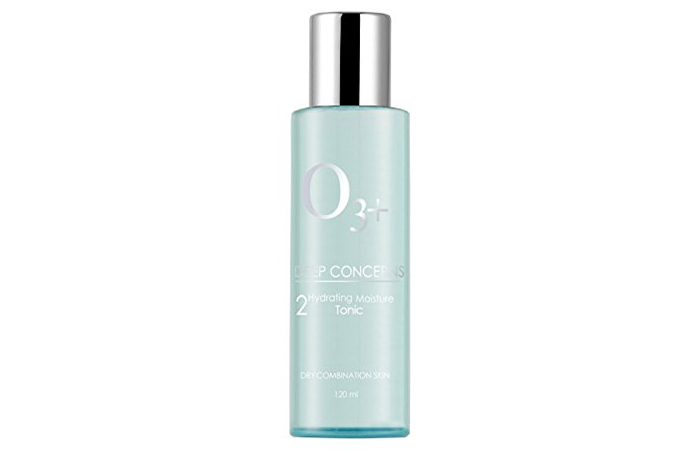 O3+ Deep Concern Hydrating Moisture Tonic boosts hydration, especially in dry and mature skin. Dehydrated skin tends to speed up the aging process and, thus, needs the extra shot of moisture. This tonic is perfect for that purpose. This multi-vitamin tonic battles signs of aging, locks in moisture, and protects you from the damage caused by free radicals. You can use this as a follow-up product with the O3+ Hydrating Moisture Cleanser. 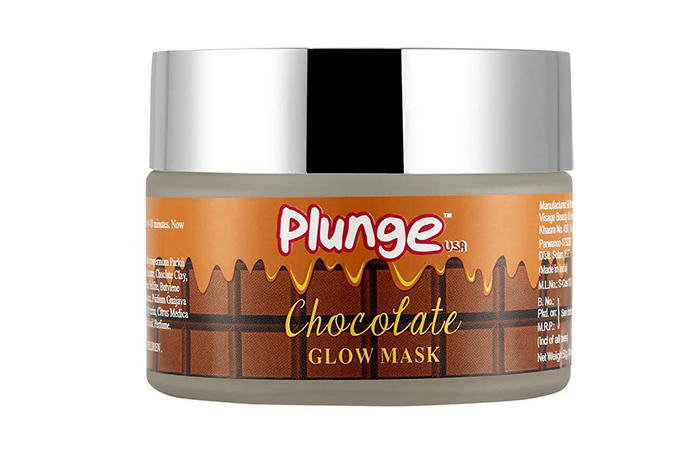 Plunge Chocolate Glow Mask is an antioxidant-rich formula with pure cocoa that removes tan and acts like a detox. The other ingredients in it (like passion fruit and shea butter) fight free radical damage, moisturize your skin, and replenish it with vitamins. This mask also reduces dullness, removes dead skin cells, and improves the overall texture of your skin. O3+ Deep Concerns Pore Clean Up Cleanser is a deep cleansing formula that removes dirt, makeup, and grime and regulates seborrhea. It contains a pure plant extract from willow tree that reduces inflammation, removes dead skin cells, exfoliates, and protects your skin from the damage caused by environmental stressors. If you have sensitive, acne-prone, or oily skin, you should consider using this cleanser. We all need a serum in our skin care regimen – and that’s non-negotiable. Look for a potent and strong serum with natural ingredients and high antioxidant properties that clear your skin, evenly tone it, and boost its radiance. 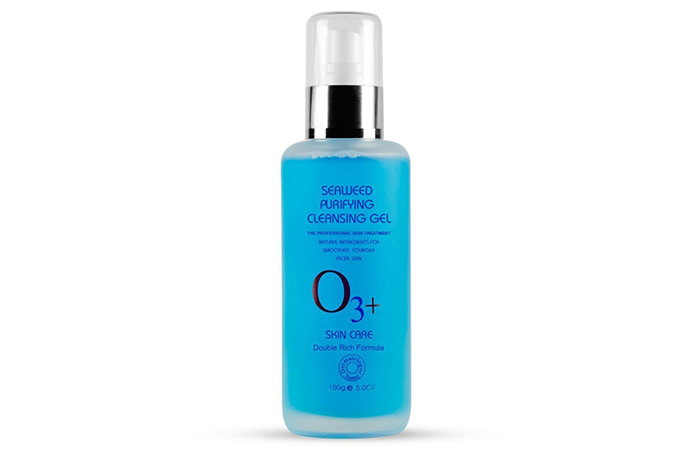 This brightening serum from O3+’s Plunge line is just that as it induces and locks in moisture, reduces the appearance of fine lines, and replenishes skin nutrients. Aging skin needs special attention and products that specifically target the signs of aging. O3+ AgeLock Clarifying Treatments Facial Cleansing Gel is loaded with vitamins and antioxidants that repair, hydrate, and replenish the lost glow of aging skin. Use it in tandem with their other anti-aging products for best results. This is a gentle cleansing gel formulated with potent and unique ingredients like seaweed, red algae, and other marine minerals that remove excess oil and clean up your skin thoroughly. 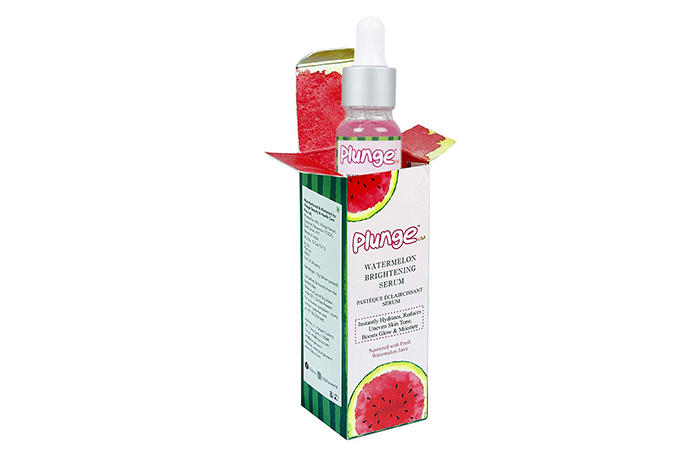 The seaweed extract in it is a great exfoliating agent that unclogs pores and removes dead skin cells blackheads. If you have oily, combination, or sensitive skin, you need to try out this product. The next time you are looking for a quick facial and don’t have the time to go to a salon, try this out. 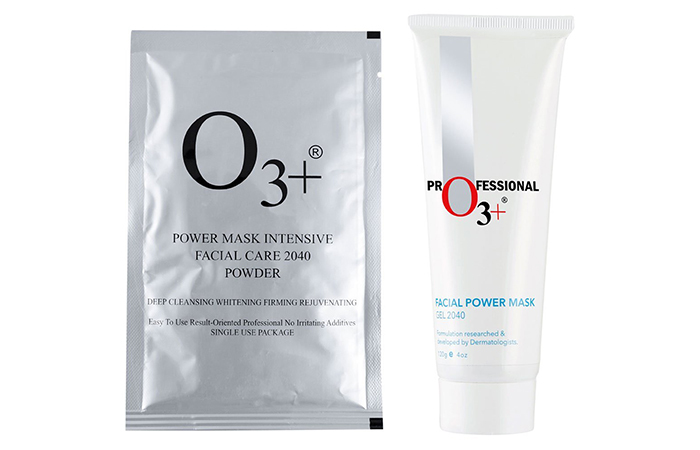 O3+ Facial Power Mask 2040 is an excellent replacement for your regular facials because it targets and matured skin concerns. This nourishing mask fortifies your skin and reduces fine lines, wrinkles, and dullness. The sheet mask is a big part of the 10-step Korean skin care routine because a mask intensely hydrates your skin and has a lasting effect on it. Use masks that are filled with nutrients and antioxidants to target issues like dullness, dehydration, and aging. 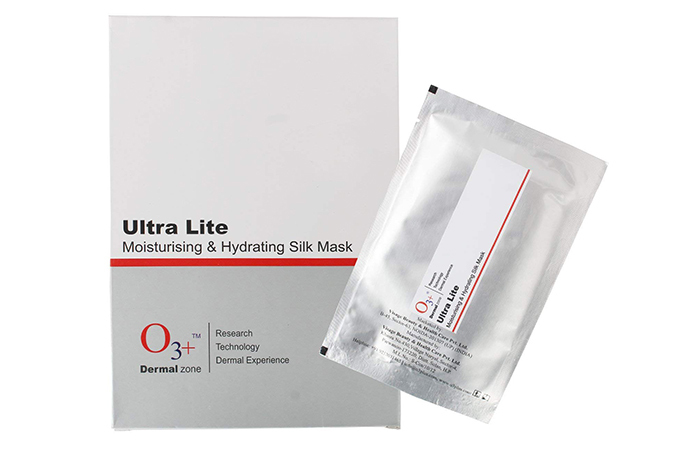 This hydrating mask from O3+ contains the purest forms of HCA and vitamin C that work miracles on aging skin. Your skin repairs itself at night, which is why it is crucial for you to not miss the step. Choose creams that are highly moisturizing, aid specific skin concerns, and improve your skin’s texture over time. 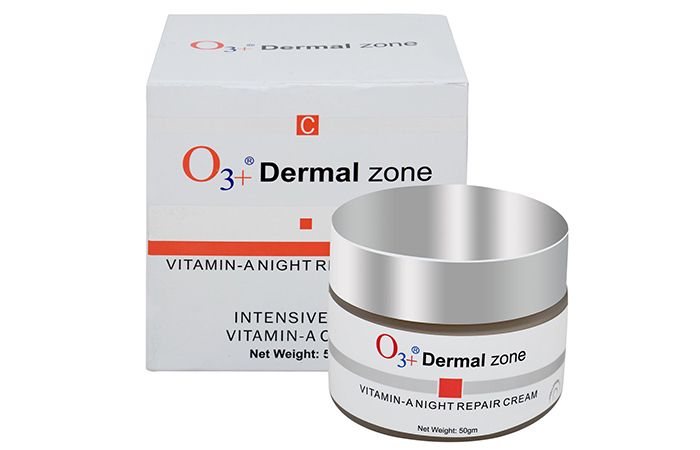 The Dermal Zone Vitamin-A Night Repair Cream from O3+ is enriched with vitamin A and retinol that tighten your skin, even out skin tone, and stimulate new skin cell renewal. O3+ products are made using renewable sources for their ingredients and not tested on animals. Have you used their products before? What do you think? Did we miss out on any product that you think should be on this list? Let us know by dropping a message in the comments section below.